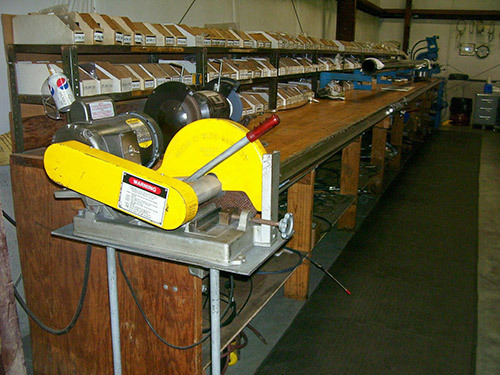 Industrial Brake & Supply manufactures custom friction brake and shoe assemblies engineered for superior performance. Our fully customized approach provides turnkey solutions for off-highway as well as light- to heavy-duty duty industrial applications. In business for more than 40 years, we have a proven track record for on time delivery of expertly engineered solutions that meet the demands of a diverse range of industries. 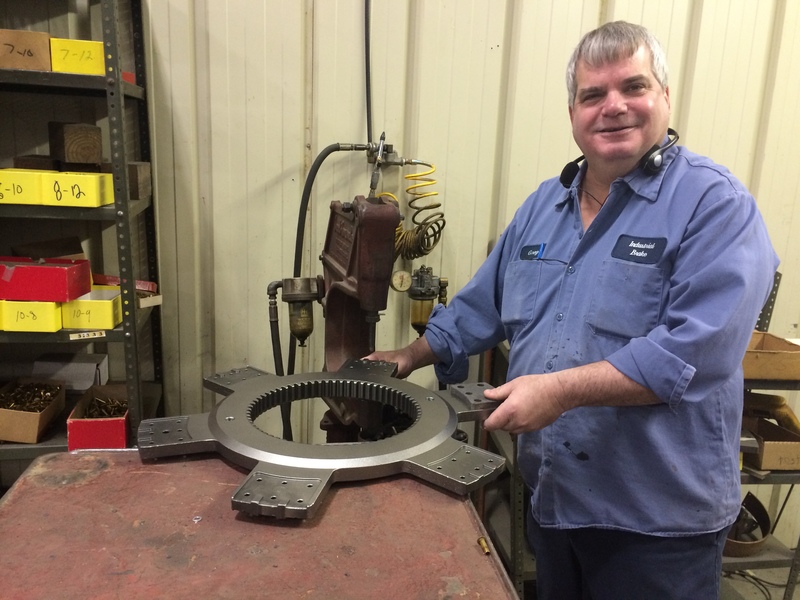 Our fully equipped machine shop houses advanced machinery that enables our highly experienced staff to fabricate components measuring up to 40.0" in diameter and over 1.0" in thickness to within exacting tolerance requirements. We offer a wide variety of woven, molded, metallic, and synthetic friction materials, and expertly match them to your application requirements. Typical production requires less than 30 days, and emergency and rush services are available when time is critical. In quantities from 1-1,000, we can deliver a competitive and cost effective solution for all of your friction brake needs. Our quality braking products can be found in electric hoists, overhead cranes, and in all types of off-highway, agricultural, construction, and mining equipment around the globe. Customers count on us to solve their most complex braking challenges. To learn more about how our custom friction and brake shoe assembly manufacturing services can benefit your next application, contact us today.